Immersa Global Leisure Travel offers various themed-based tailor-made journeys for adults who seek exclusive, unique, and enjoyable experiences abroad in 4-5 star comfort. What makes our journeys so unique is the fact that we use local experts in the areas of food, wine, and art to show you around their own country. You can learn everything there is to know about Portuguese wine with wine maker of the year or explore the African and Indian influences in Portuguese cuisine with the country’s most famous food journalist. Most of our programs are designed on demand, so let us know when you’d like to travel, and we'll make sure it is unforgettable. Click here to see a sample 10-day exclusive food and wine experience in Portugal. 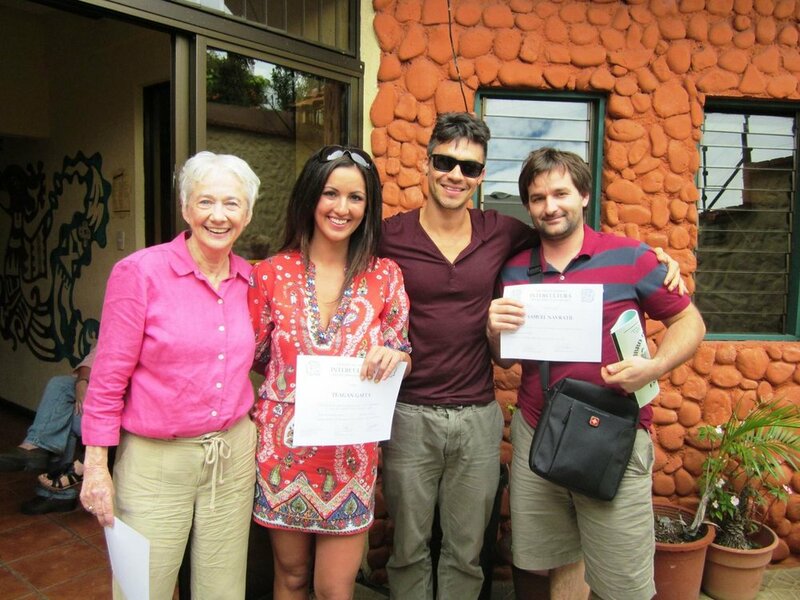 Immersa Global Professional provides tailor-made extended learning and professional development programs in Costa Rica and Portugal with a focus on strengthening your foreign language skills and cultural competence in Spanish and Portuguese. All professional programs are designed on demand, so let us know what your goals are and we'll help you achieve them. Here you'll find our favorite stories and events on travel, food, and wine in IG destinations and beyond. We respect your privacy. We'll never share your information with others. We promise!